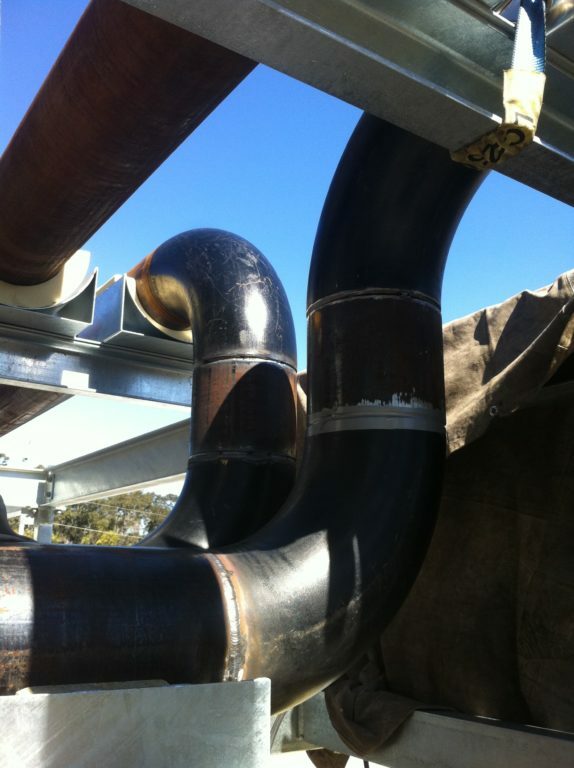 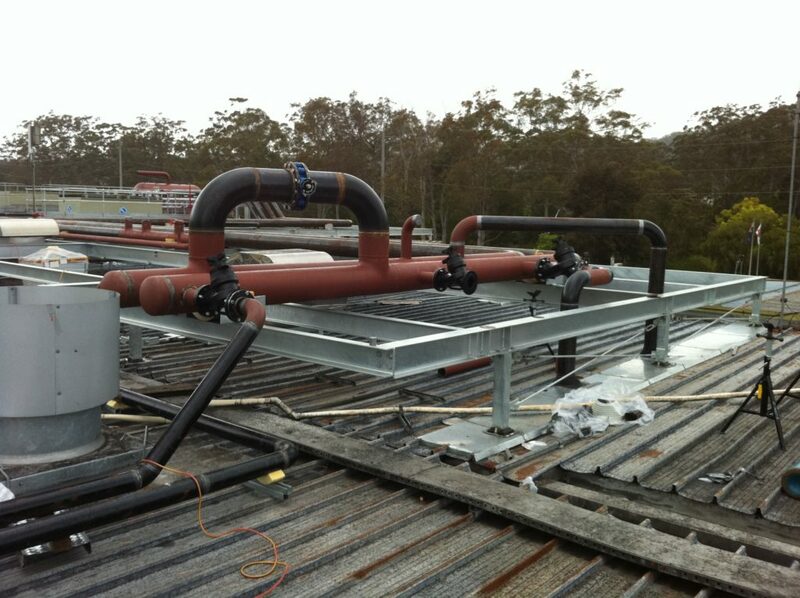 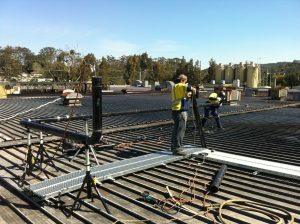 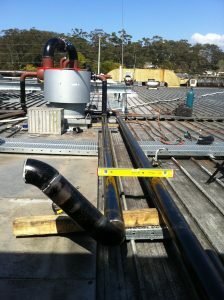 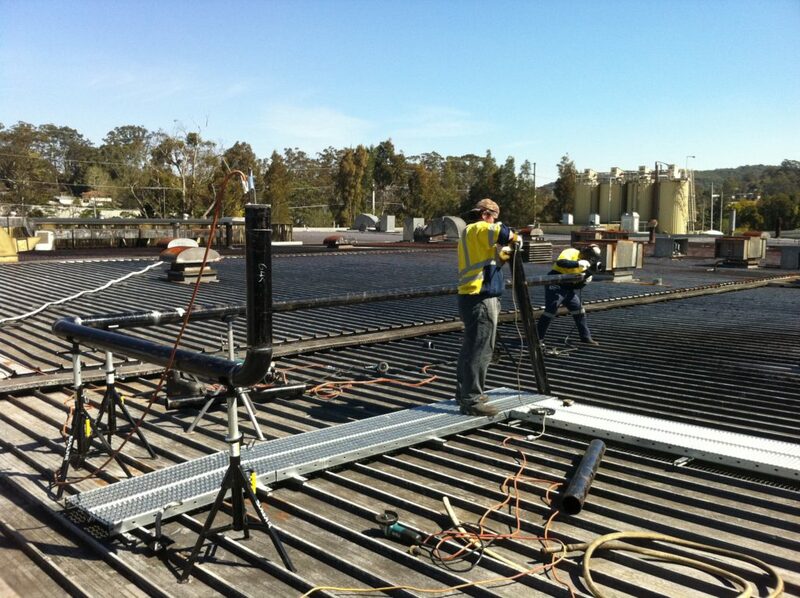 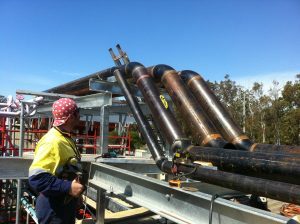 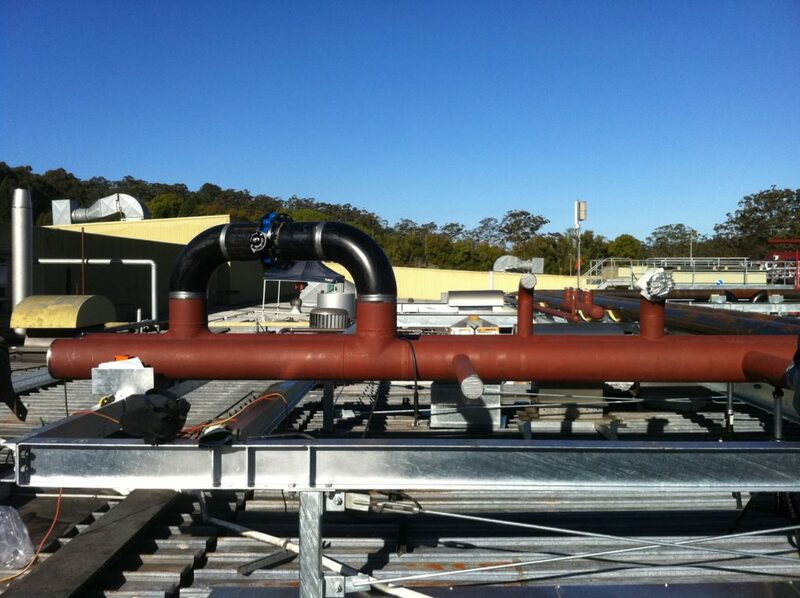 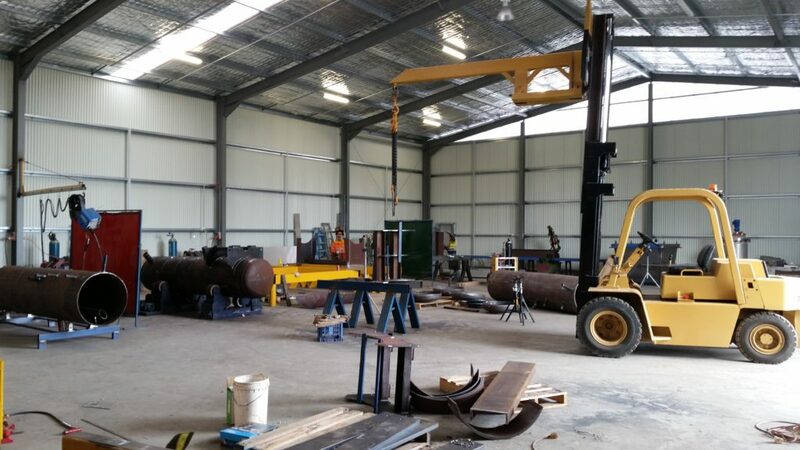 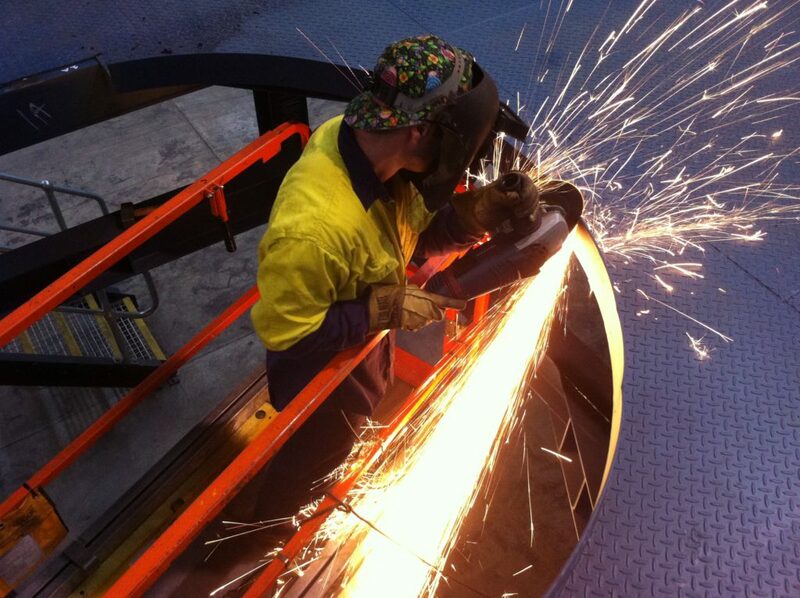 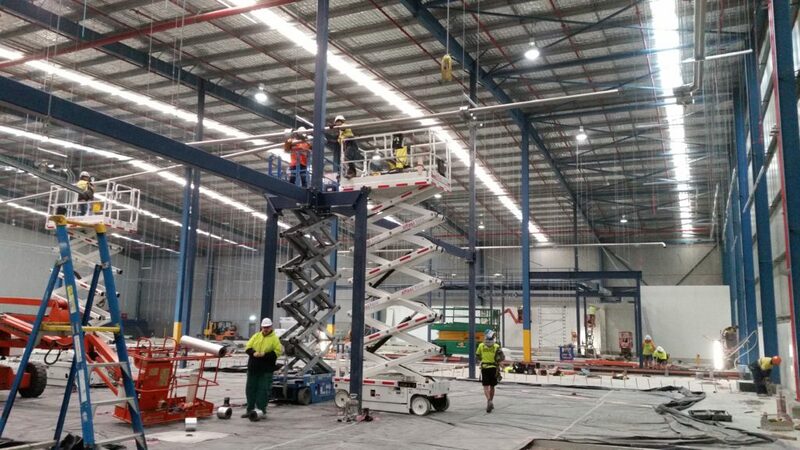 In 2012, Pressure Welding Australia took on the task of constructing Sara Lee’s largest upgrade since 1971. 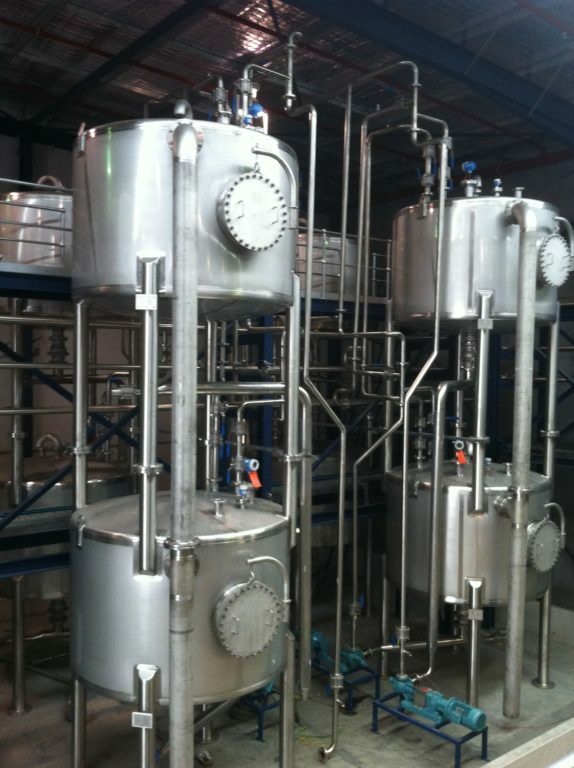 A state of the art Ammonia to Glycol cooling system, housing 9 tons of Glycol and 5 tons of ammonia gas. 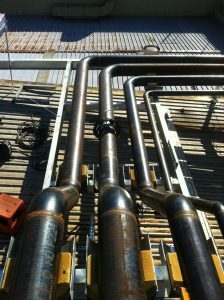 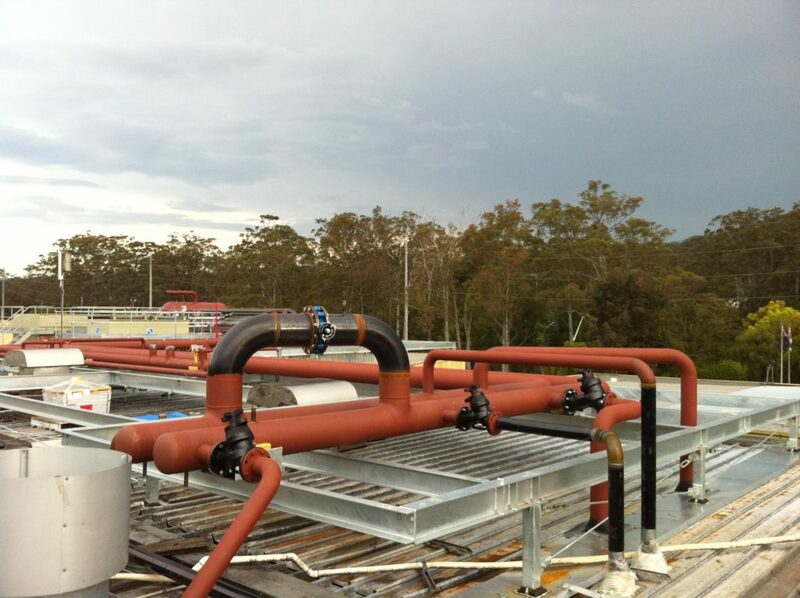 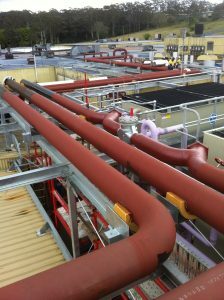 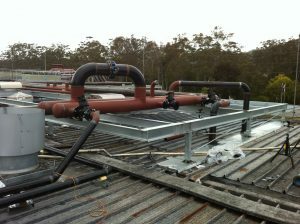 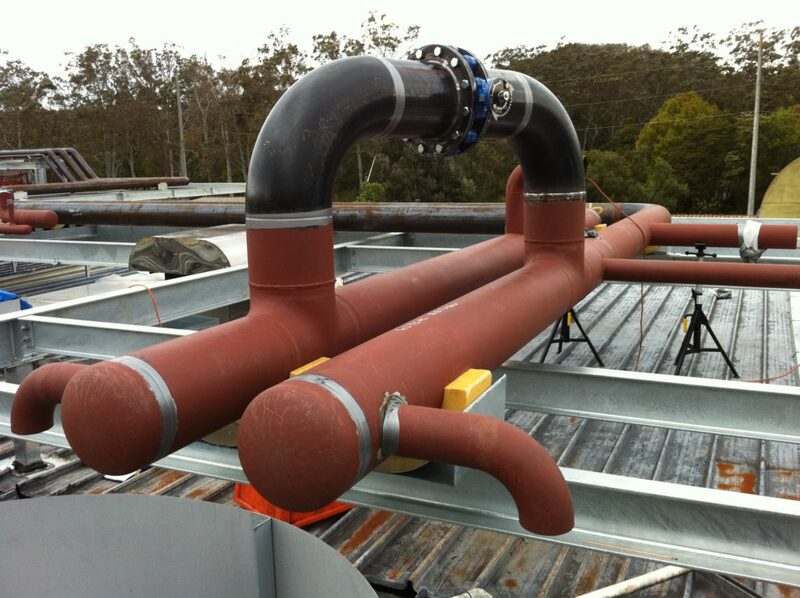 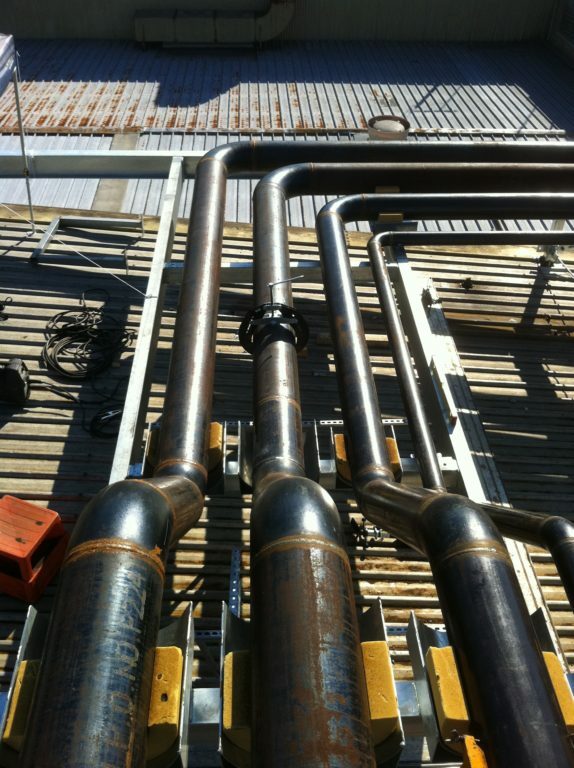 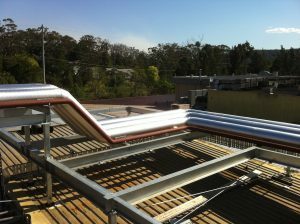 The piping systems were roof-top situated, along with 2 x Alpha Laval monstrous plate exchangers and over head ammonia liquid vessel. 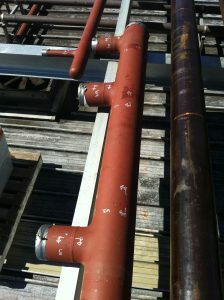 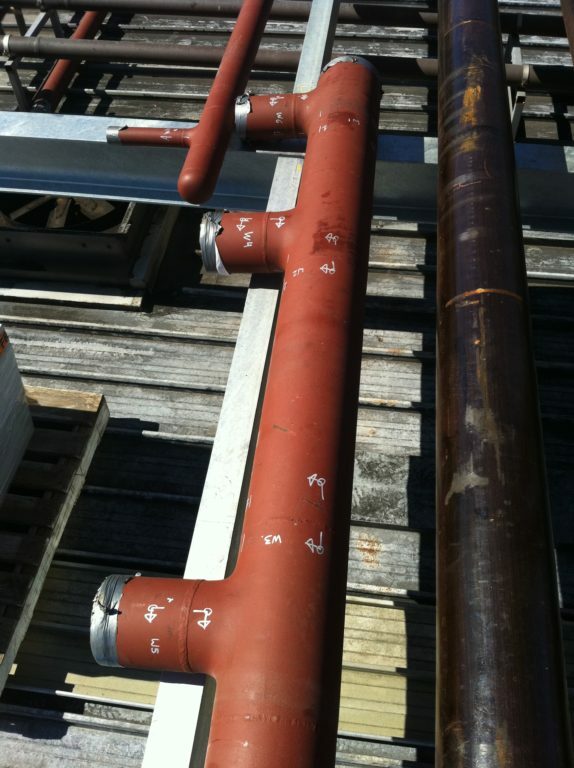 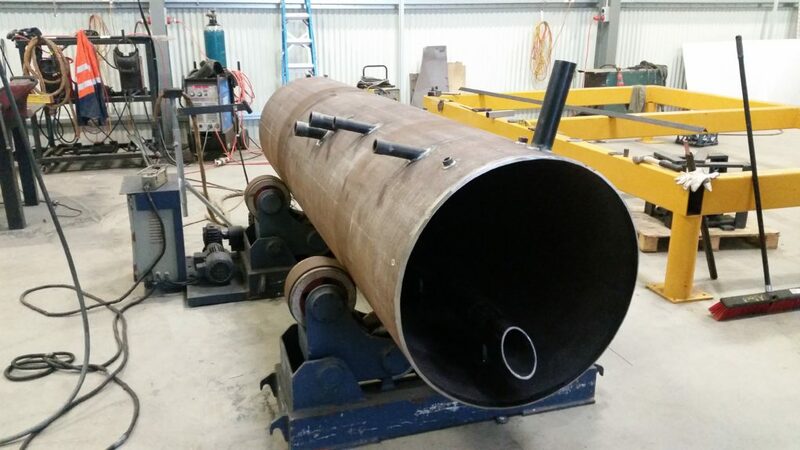 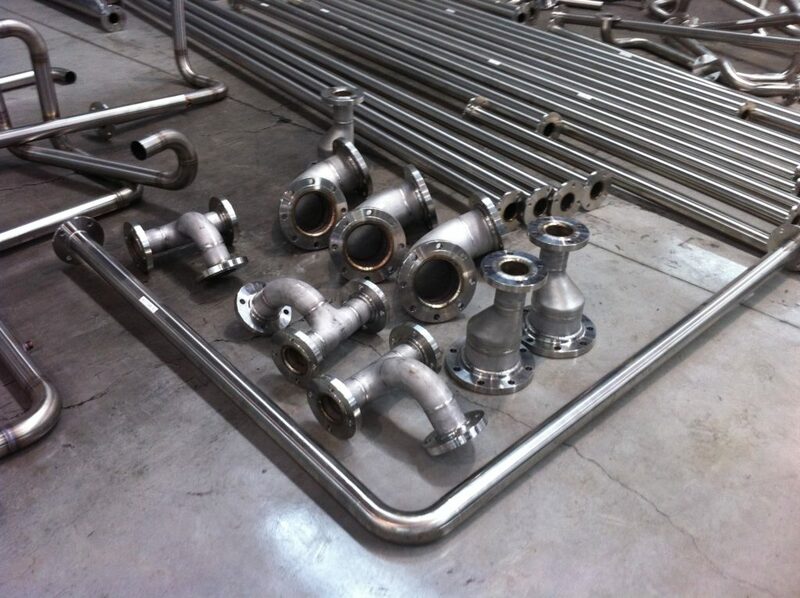 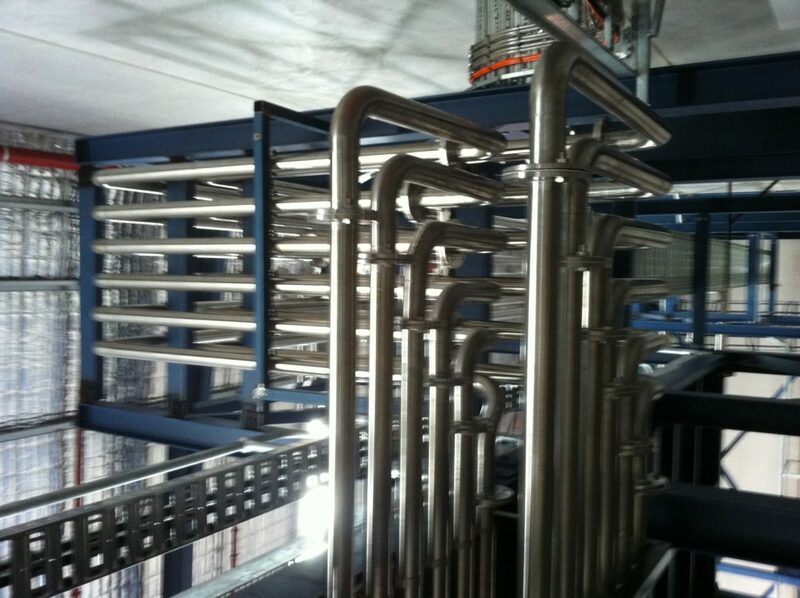 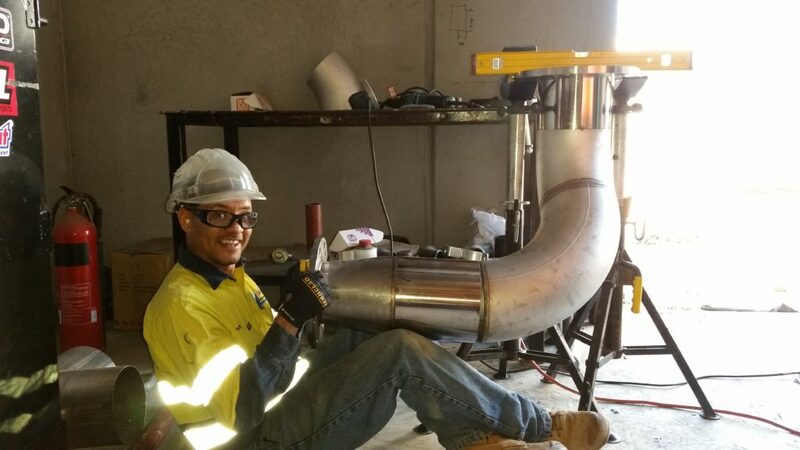 Glycol lines were fabricated out of 12″ ASTM A270 seamless pipe and welded using AZMI IX welding processes with a GTAW root run, a MMAW fill and cap, the ammonia lines were 8″ ASTM A53 seamless pipe and were welded with full GTAW 100% X-Ray.